Data protection and recovery are two major concerns for businesses that rely on cloud computing services. 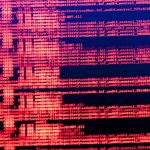 Accidental deletion is the primary cause of data loss for companies that employ cloud services. Very simply, most data loss results from accidental deletion by an end user. 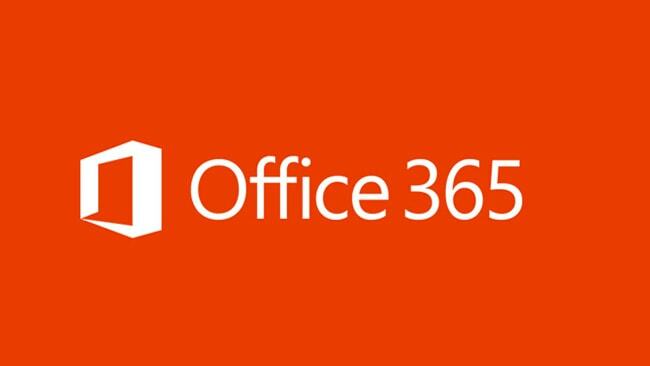 While Microsoft Office 365 features a number of security measures, you may be unaware the email backup in O365 has serious limitations. Read below to learn more about some of these limitations, and how 3rd-party backup solutions can practicably eliminate exposure to the risk of O365 email data loss. Do you have a reliable backup solution? There is only a little bit of truth in this viewpoint. Actually, it reveals a huge vulnerability for many companies that rely only on native O365 backup capabilities. It’s very important to realize that the level of protection for the data that you store in the Microsoft cloud is very basic. In fact, it’s likely that Microsoft will not provide you with the ability to restore content that is sufficient to meet your requirements and internal service-level agreements. The most important thing to know about O365 mailboxes is this: no native backup feature is available. Yes, it’s true that there are some manual features for archiving and recovery. However, this is not a robust backup solution. Some organizations realize this only after they experience a catastrophe from which they cannot recover their mailbox data. Many such businesses immediately turn to a 3rd-party solution to ensure that their critical mailbox data is safe and easily recoverable. One way to back up O365 mailboxes is to export them to PST files. Though it is the least expensive method for backing up emails and other items to your local storage, there are many concerns about the reliability of this approach. Actually, PST backup is more of a elementary workaround, not a proper backup solution. Moreover, PST files are quite large. There is no feature for managing these PST files, so it must be done manually. As email storage continues to increase, PST files become difficult to search—and often become unstable. Deleted items — Email data remains is recoverable from this folder up to a maximum of 14 days. However, it’s easy to accidentally delete data from this folder. Any items that are deleted from here move to the Recoverable items folder. Recoverable items — Data remains here for 14 days, though an admin can extend this up to 30 days. Items are recoverable from here, one item at a time. Any unrecovered items move to the Purge folder. Purge folder — Data can reside here for a maximum of 14 days before permanent deletion. Recovery from here is tedious, and can be done only by an admin using the Single Item Recovery feature in PowerShell. While Microsoft offers limited protection against deleted mailboxes and lost messages, they is no remedy for corrupt mailboxes. It’s simply impossible to recover a corrupt mailbox to a previous restore point. Many businesses have found out the hard way that this exposes them to a high level of risk.